Your presence is requested at the reading of the will for the recently deceased, multi-billionaire, Senior Meene. First in line for the bulk of the estate, seems to be his only child, Junior Meene. What about Miss Finch, the young wife grieving widow or devious gold digger? Also in attendance are Professor Prune, scientific genius and distinguished allergist; Colonel Dippinsaus, noted adventurer and bon vivant and Mrs. Off-White, domestic servant and accredited psychic. Super Pollen, secret identities and torrid love triangles all contribute to this evenings suspense, mystery and dare we say murder! The setting is "Dead Man's Gulch". Buckhorn Bob, "the greatest promoter of all times", is hosting his fund-raiser-talent-search at "Lilly Rose's Saloon and Dance Hall"—and you can bet that spells E-X-C-I-T-E-M-E-N-T! In addition to Buckhorn Bob and the infamous, Lilly Rose—keep your eyes peeled for Molly Brown, the notorious Soapy Smith and Ol' Geezer the miner! Tempers are wearing thin and anything can happen! The year is 1925 — the location, Club Lucky, a notorious Speakeasy. You have been invited to witness the stupefying mentalist, "The Amazing Alexander". Along the way, you'll meet the likes of "Tough" Tony Bosco, Flossie Muldoon, Mugsy Doyle & Tara Bow. Be sure to keep on your eyes open as tempers start to flare and you just might be called upon to help solve the crime! 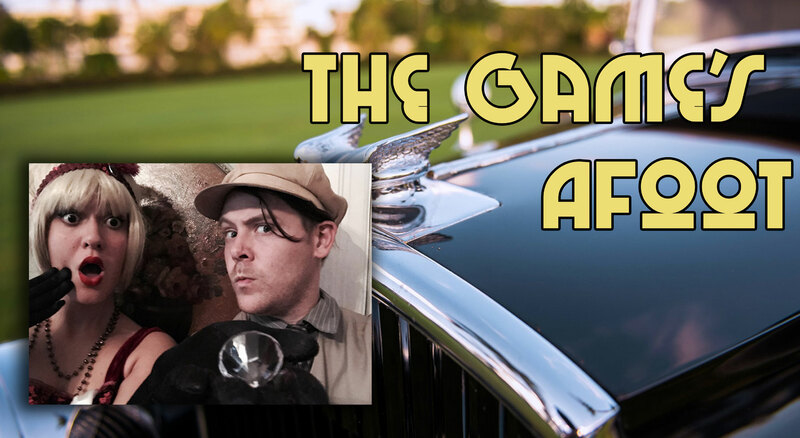 Remember to wear your gangster, flapper and other 1920's attire! Do you have a group of people who love our Comedy Mysteries and would like to get a little more involved in the action? Our one-of-a-kind Role Playing Mysteries are perfect for you and your group! 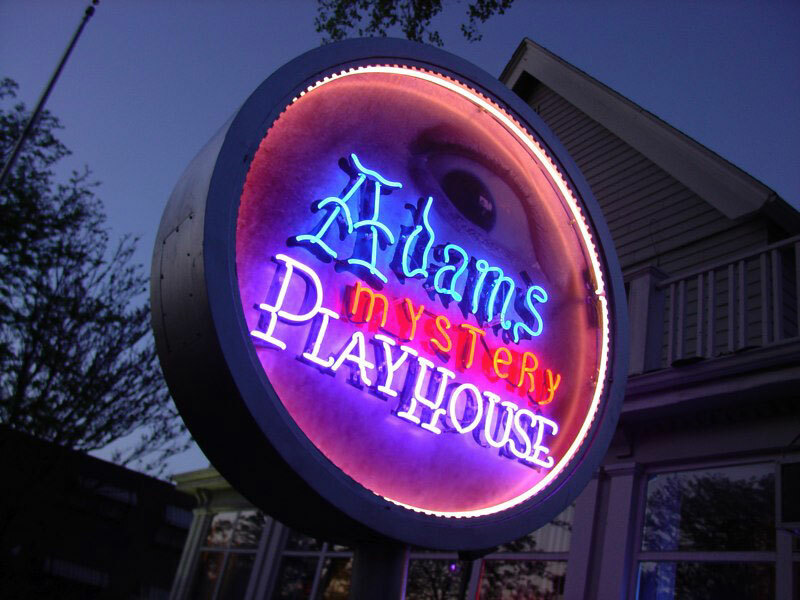 Adams Mystery Playhouse now gives you the opportunity to create a crime, solve a crime and become someone else while doing it. Our Role Playing Mysteries are designed so that every member of your group may take an active role, and play a character in the evening's festivities, to fulfill your expectations for non-stop fun and zaniness. It's the perfect entertainment for your next intimate group gathering or corporate event. 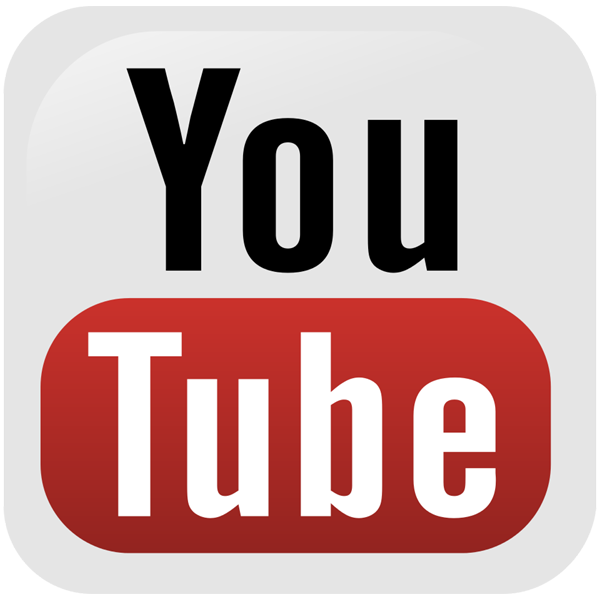 We send you brief character descriptions and costume suggestions for each guest. Upon entering the room everyone becomes a suspect. One to three of our finest professional actors comes to you to facilitate the entire mystery event, and help guide the mayhem, discover clues and keep the action rolling. Your group will solve the crime and figure out WHODUNIT! With all these unsavory characters in one room. Anything can happen! Your guests get character descriptions, dress up in Costumes … AND HAVE A BALL! Our Role Playing Mysteries are especially designed for smaller, intimate gatherings of 10 to 20 people thus giving everyone a real opportunity to play a role and be involved! or come to a venue or location of your choice. It's 1922 and Big Al has been running the streets for over a decade. Turns out Big Bad Al isn't as invincible as we all thought. His most prized possession, a Gem valued at $40 million dollars, has been stolen! The Police Department has no leads and is looking for top-notch detectives to solve the crime! It will be up to you and your team to find the culprit. Feel free to wear 1920s "flapper" attire! A scavenger hunt-like event that is perfect for festivals, merchant associations, and any other free-to-roam events. for your next Corporate event, Private Party or Friends and Family Gathering!